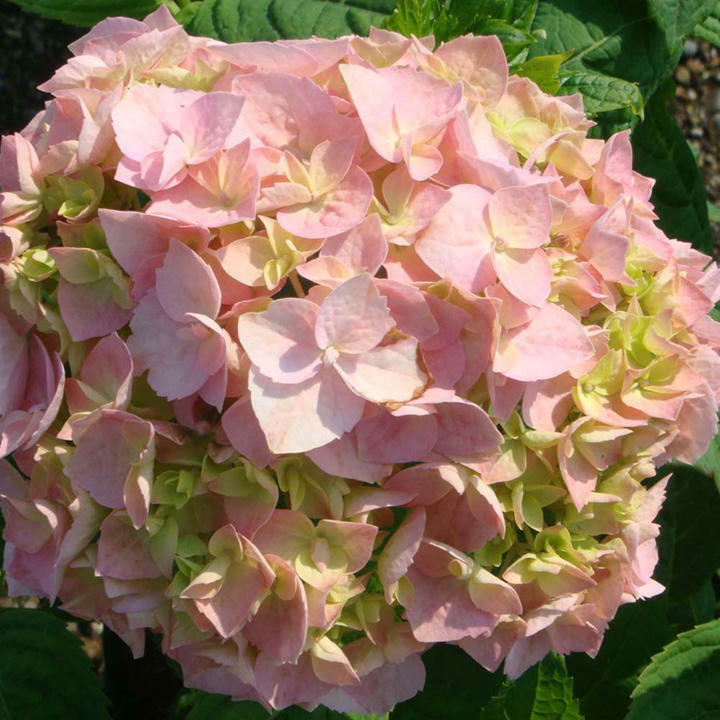 Hydrangea macrophylla 'Bouquet Rose' is an ideal addition to your garden if you need colour and interest added to your garden for the late summer. Needs a little TLC in rough weather like droughts and icy winters. 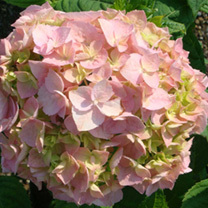 The blooms are pink in colour, quite large and a good way to attract those useful insect like bees to your garden. Height 150-200cm. Supplied in a 3 litre pot.